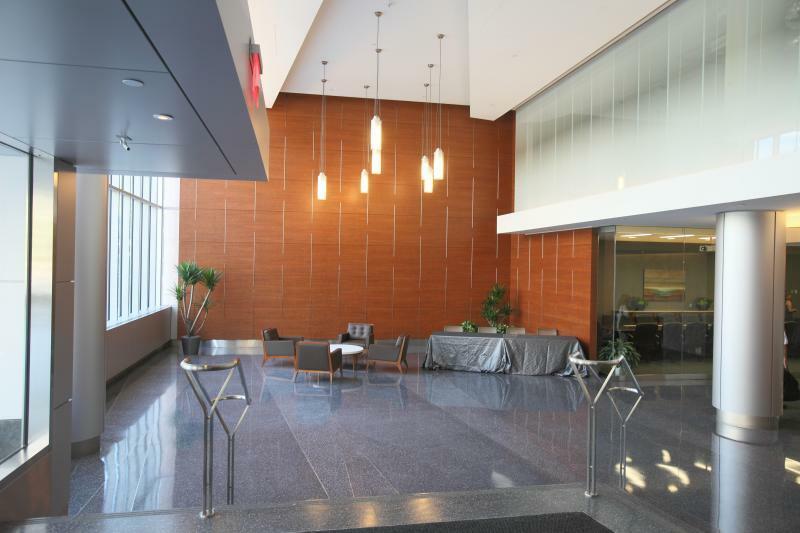 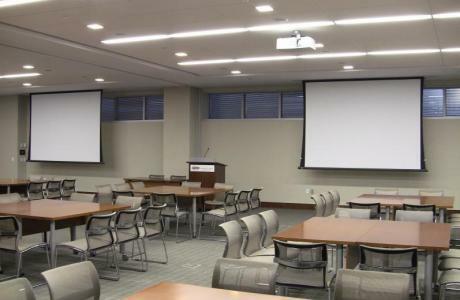 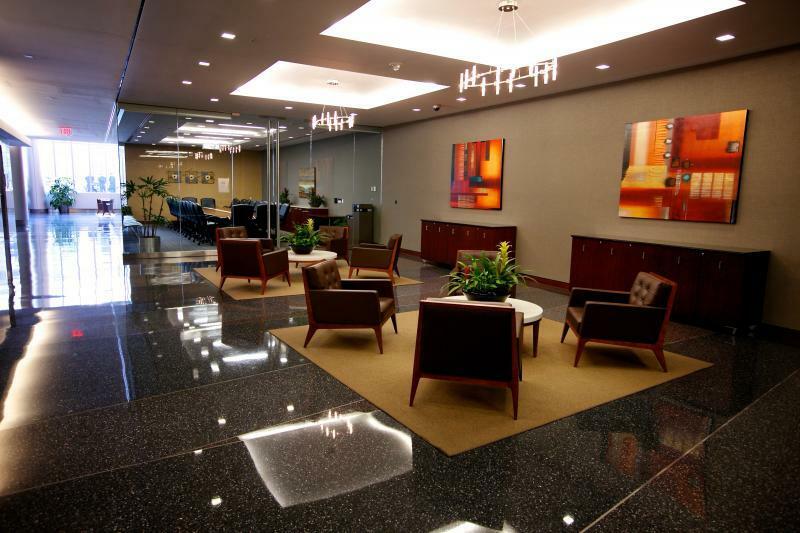 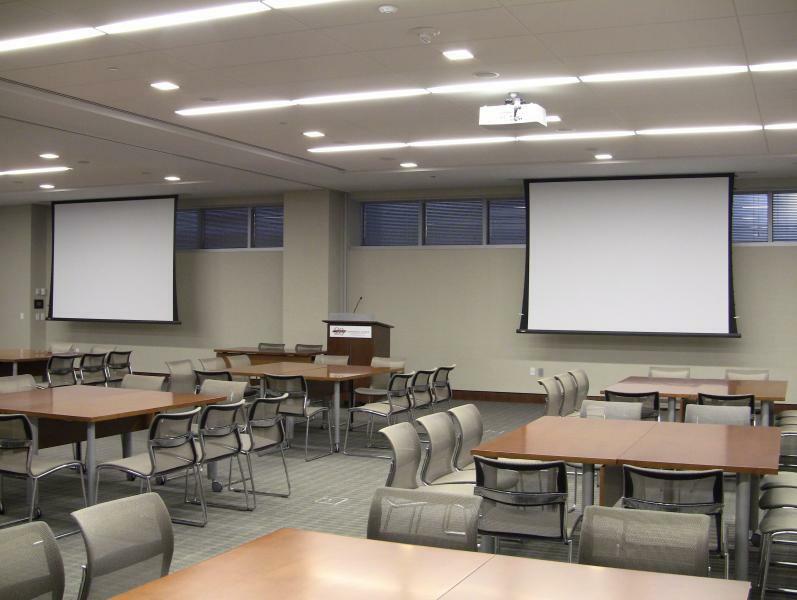 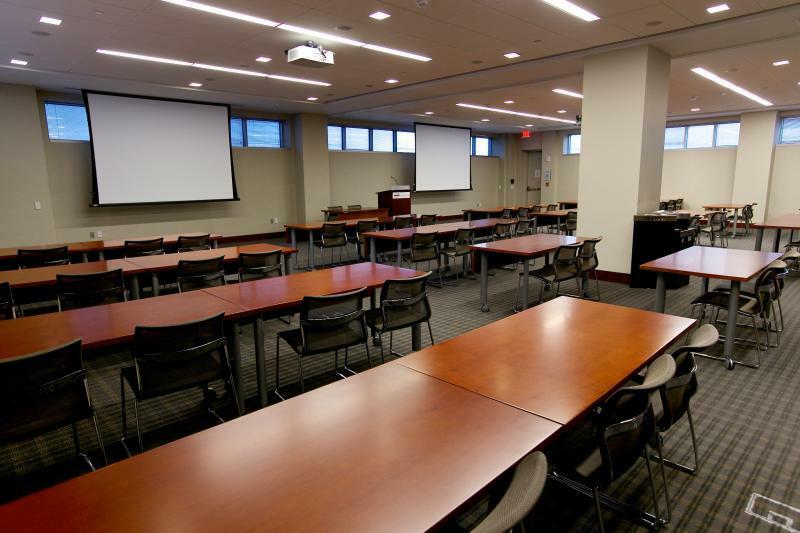 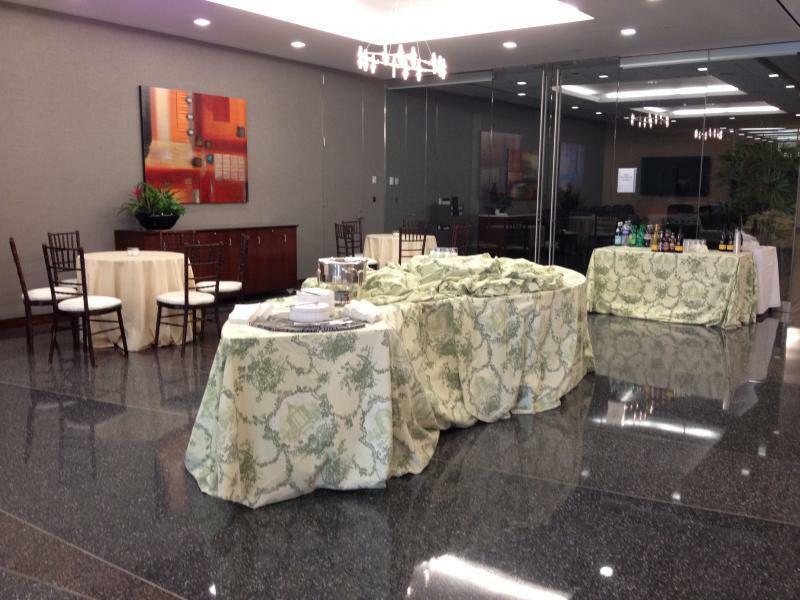 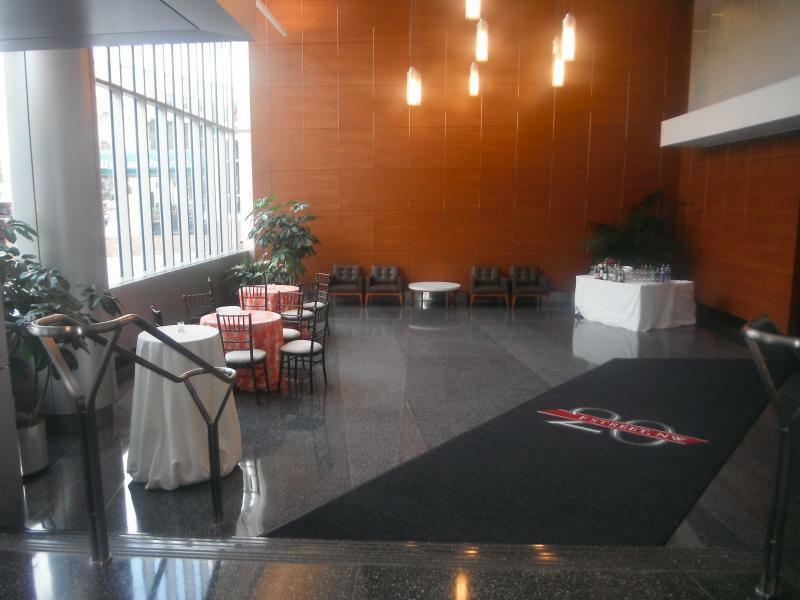 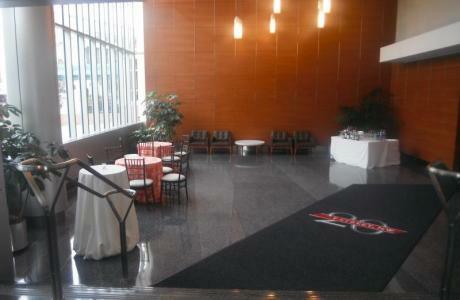 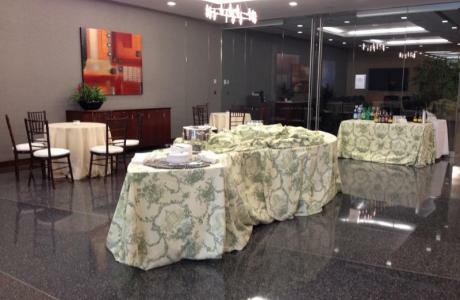 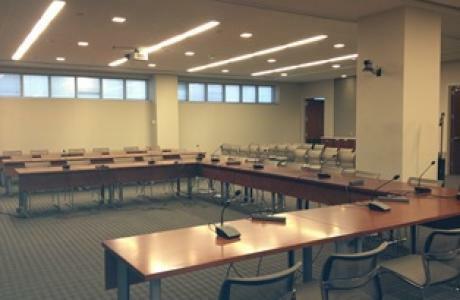 Located on Capitol Hill and within walking distance of the Union Station Metro, the 20 F Street NW Conference Center is a new state-of-the art Washington, DC meeting and conference facility. 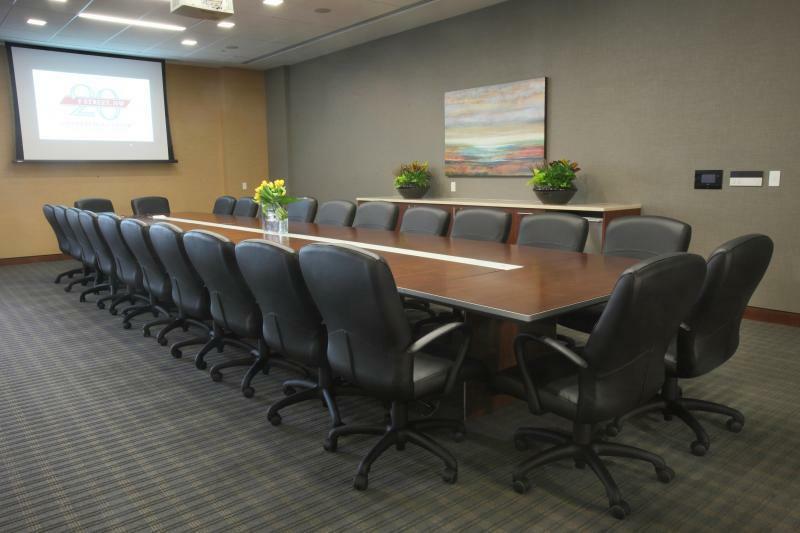 With one large conference room that can accommodate up to 200ppl and two smaller boardrooms for up to 24pp it has all the amenities you'll need for your next corporate training session, sales meeting, board retreat, networking event, corporate dinner or special events reception. 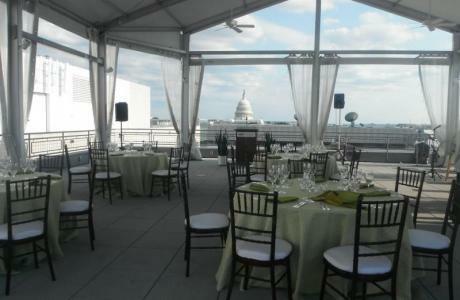 Looking for a Washington DC venue with a view? 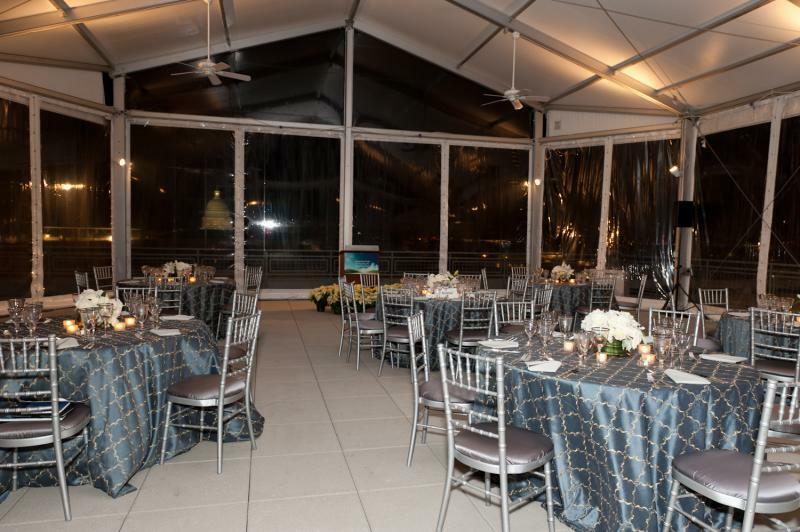 20 F Street's tented south roof terrace provides a unique site for your special event. 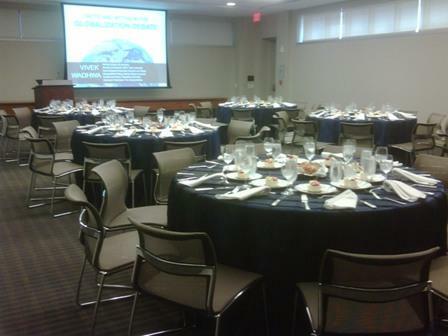 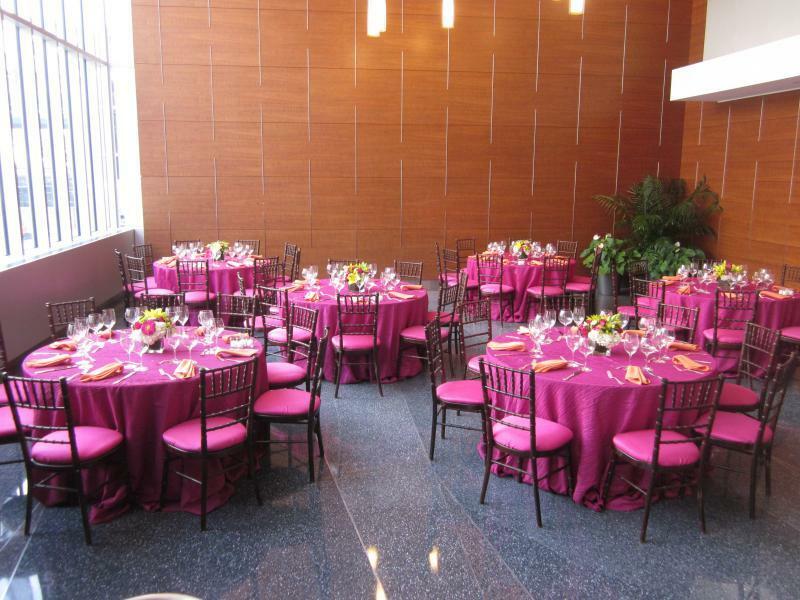 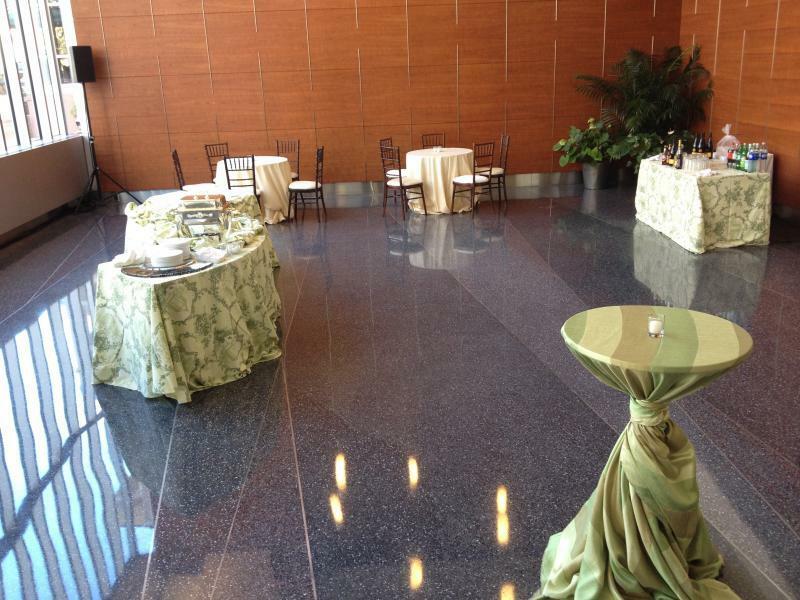 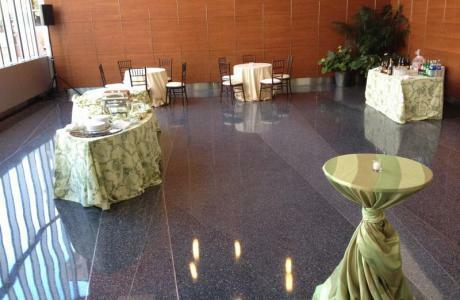 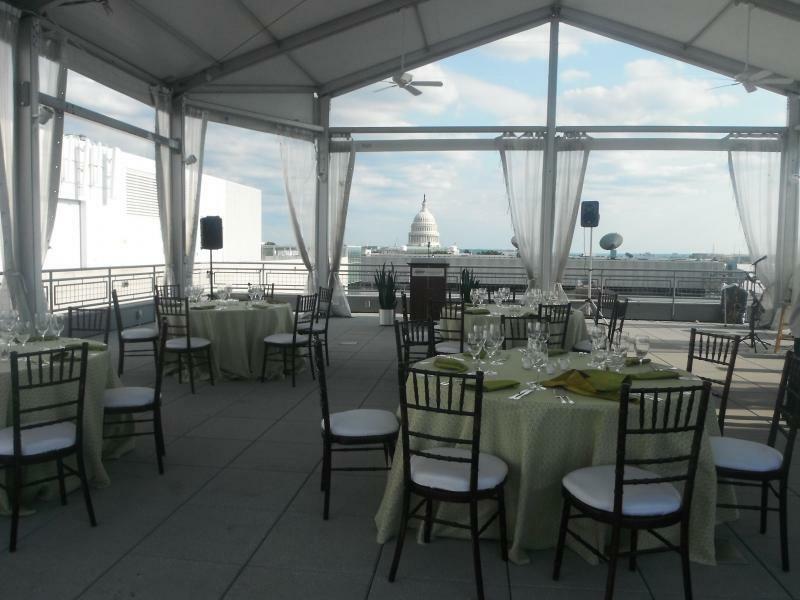 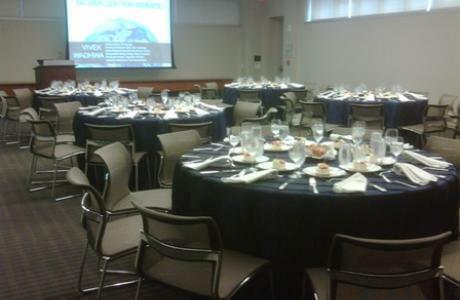 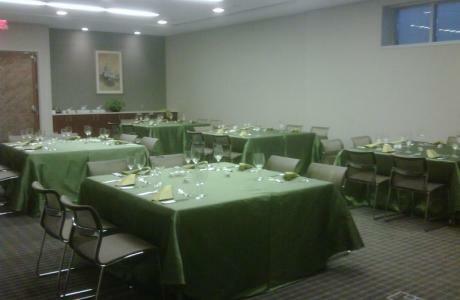 With spectacular views of the Washington Monument and the Capitol Dome it can accommodate up to 200pp for a cocktail reception or 110pp for a seated meal. 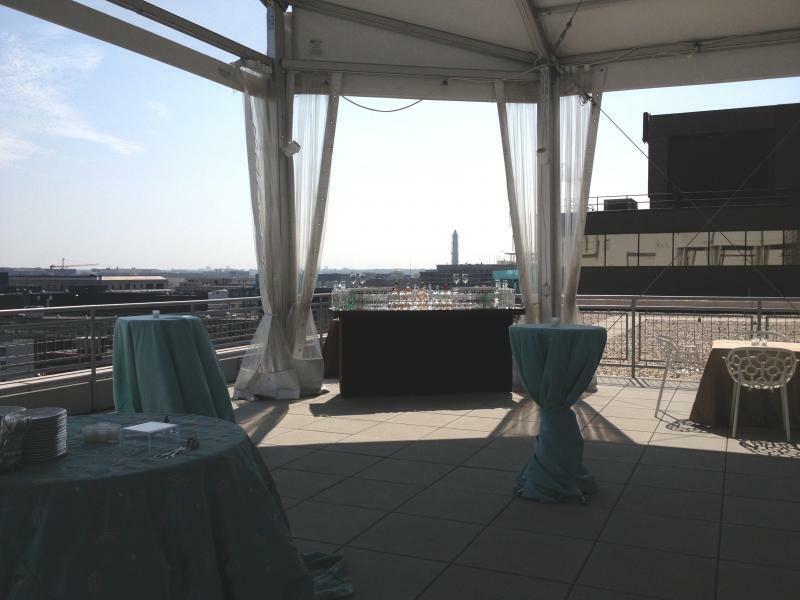 Hosting a rooftop event will ensure you and your guests will share an experience that will be remembered for a lifetime. 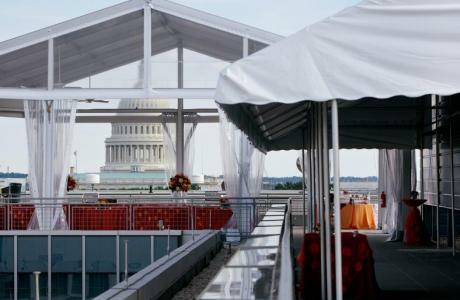 Union Station	 Since its reopening in 1988, Union Station has hosted many major cultural and civic events. 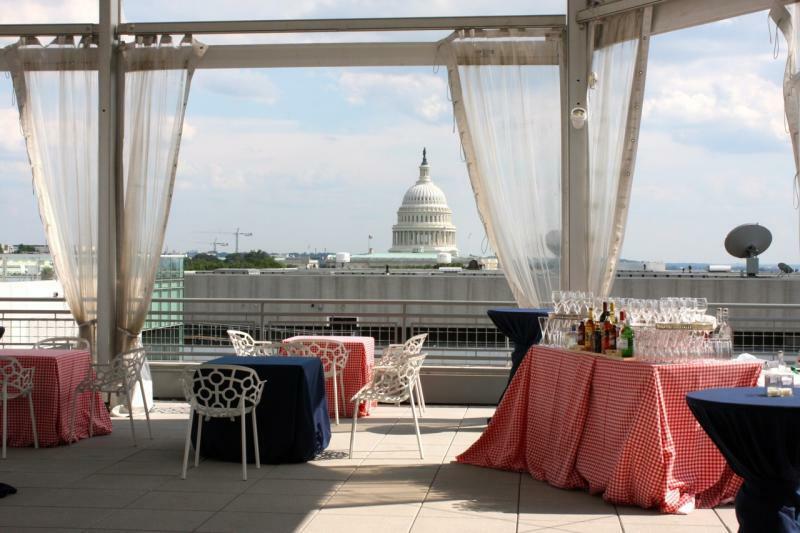 Located inside is a Metro stop and Amtrak Station as well as more than 100 specialty shops on three levels selling a variety items from jewelry and apparel to gifts and boutique items and much more. 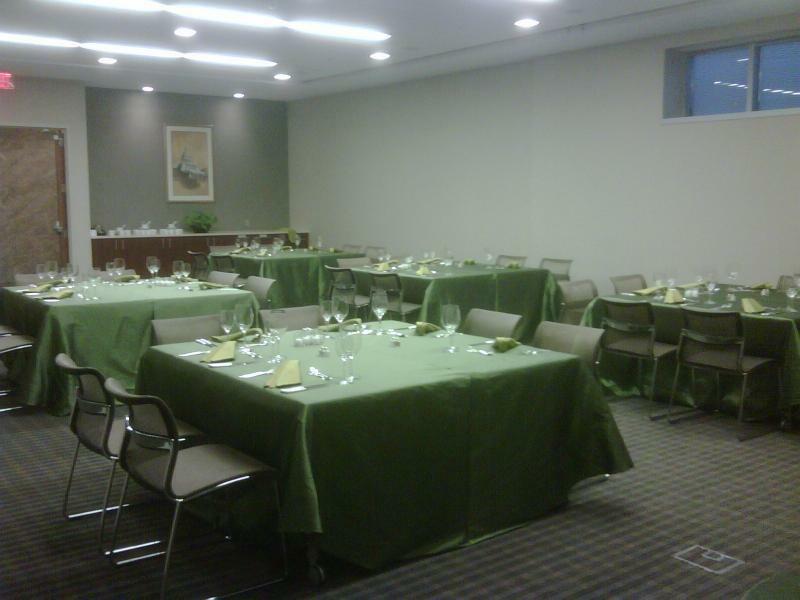 There are also more than 35 establishments offering international cuisine and six full service restaurants. U. S. Capitol	 The Capitol is among the most architecturally impressive and symbolically important buildings in the world. 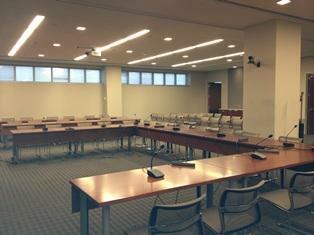 The Senate and the House of Representatives have met here for more than two centuries. 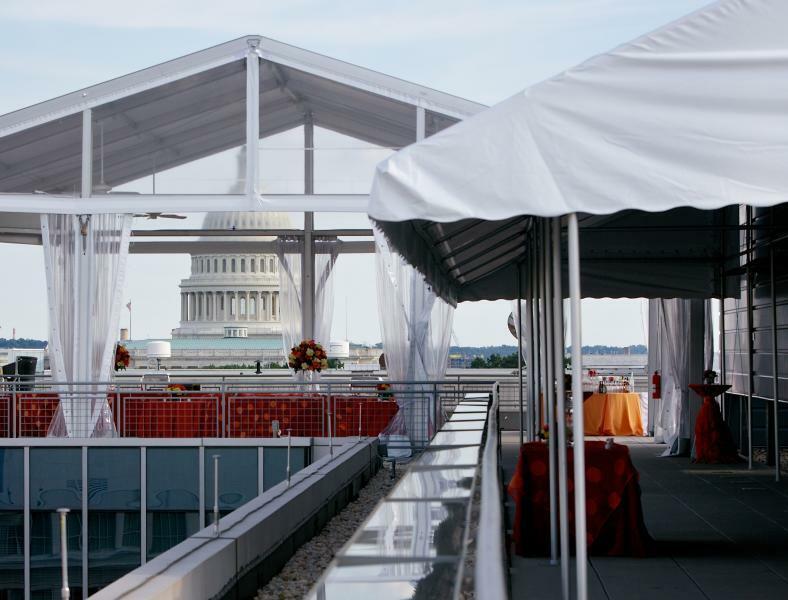 Begun in 1793, the Capitol has been built, burnt, rebuilt, extended, and restored; today, it stands as a monument not only to its builders but also to the American people and their government. 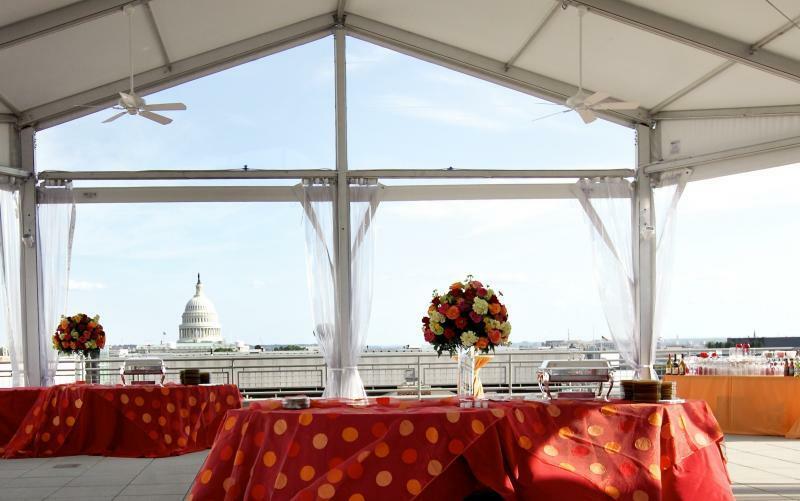 National Mall	 The National Mall is the central point of most sightseeing visits to Washington, DC. 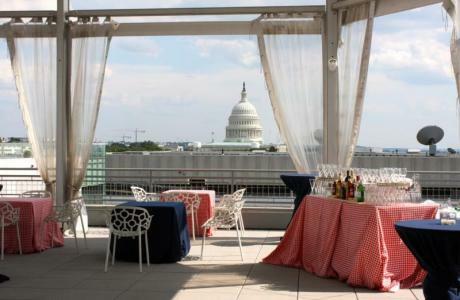 The tree-lined open space between Constitution and Independence Avenues extends from the Washington Monument to the U.S. Capitol Building. 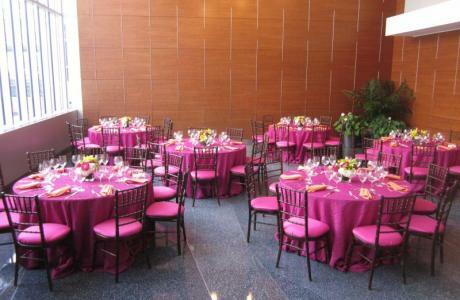 Ten of the museums of the Smithsonian Institution are located on the National Mall, offering a variety of exhibits ranging from art to space exploration. 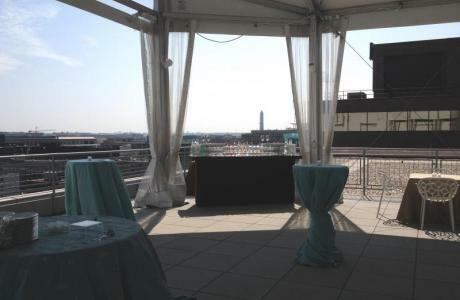 West Potomac Park and the Tidal Basin are adjacent to the National Mall and home to the national monuments and memorials.